Cannondale Fat CAAD 2. These bikes are awesome! 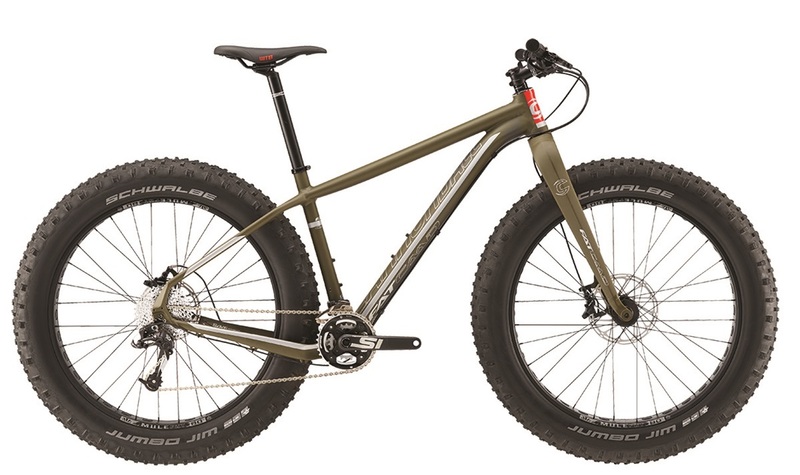 They have 4.8 inch tires and hydraulic disc brakes. They work great on snow and dirt. Please call us to make your Fat Bike reservation today! !